Roaming performers are a great way to engage with your audiences, clients and guests. We specialise in providing professional, trained performers that can heighten and enhance the experience of your festival, corporate event or party. Packages can be designed to accommodate all kinds of events and budgets so please feel free to contact us for a free consultation and quote. 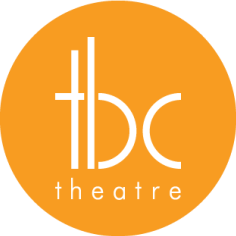 Please use the contact form on this page and a friendly TBC member will be in touch as soon as possible.